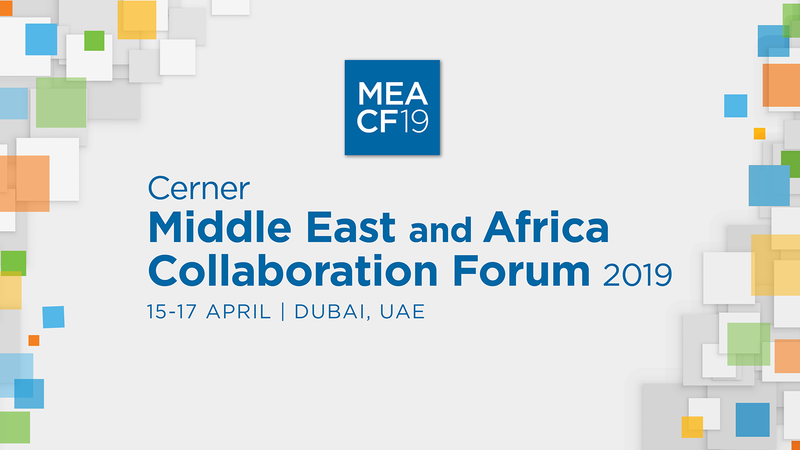 MEAECF19 is taking place over three days – between 15-17 April – at Le Méridien Dubai Hotel & Conference Centre in Dubai, UAE. 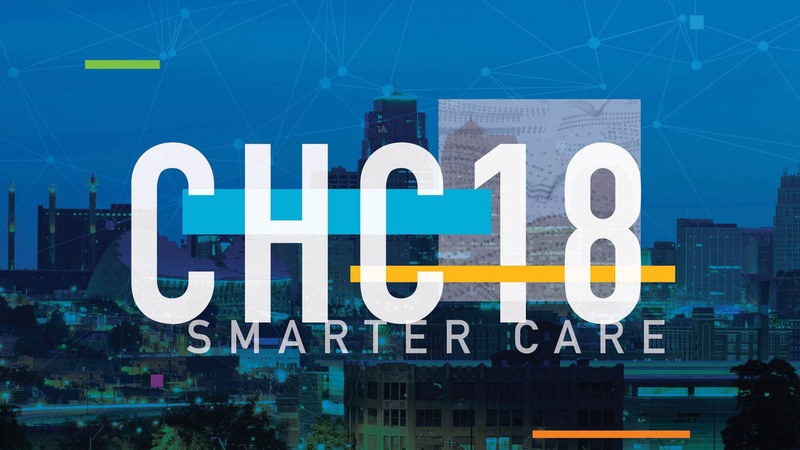 Once again, we are honored to be recognizing clients at the Cerner Achievement and Innovations Awards ceremony on Wednesday 17 April, for effectively increasing quality and value for their organizations and patients. 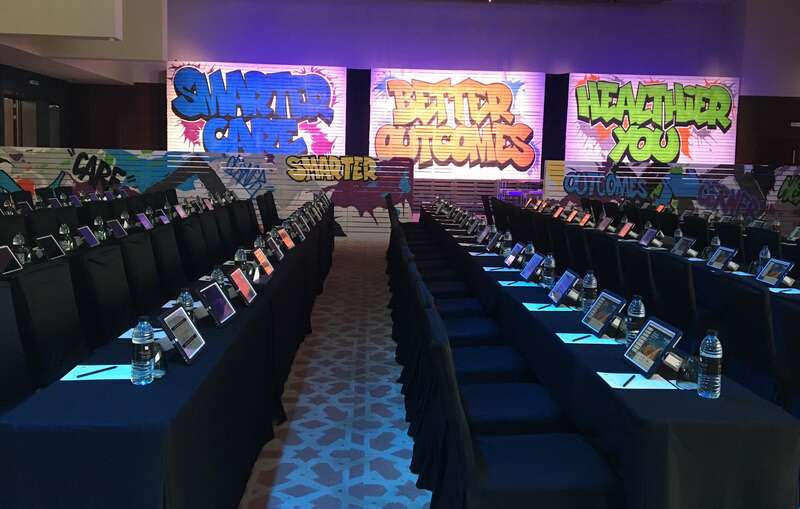 If you would like to get a sneak peek into one of the keynotes and our Solutions Gallery, then check out the event agenda here. 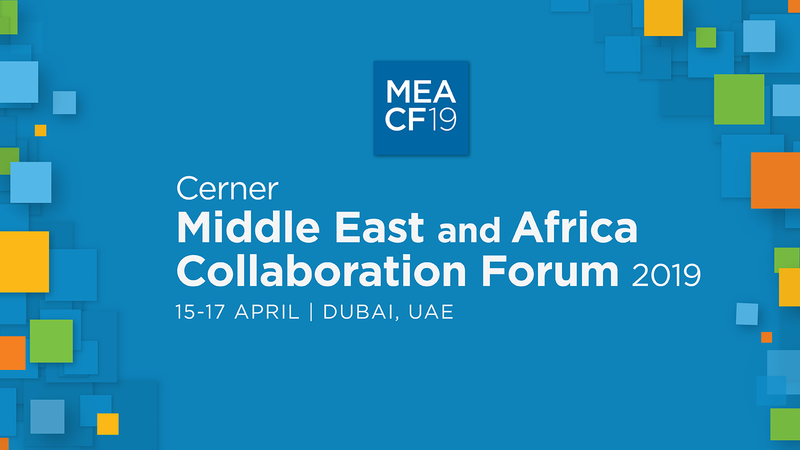 Stay tuned for more confirmed topics and speakers, which will be posted soon. To discover more, here are the video highlights from our 2018 event.